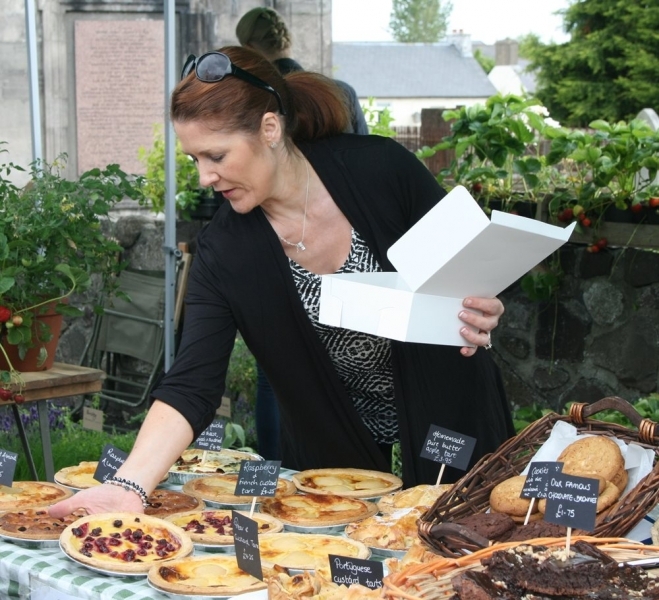 « There’s Something ‘Curious’ Going on at Comber Farmers’ Market this April…. 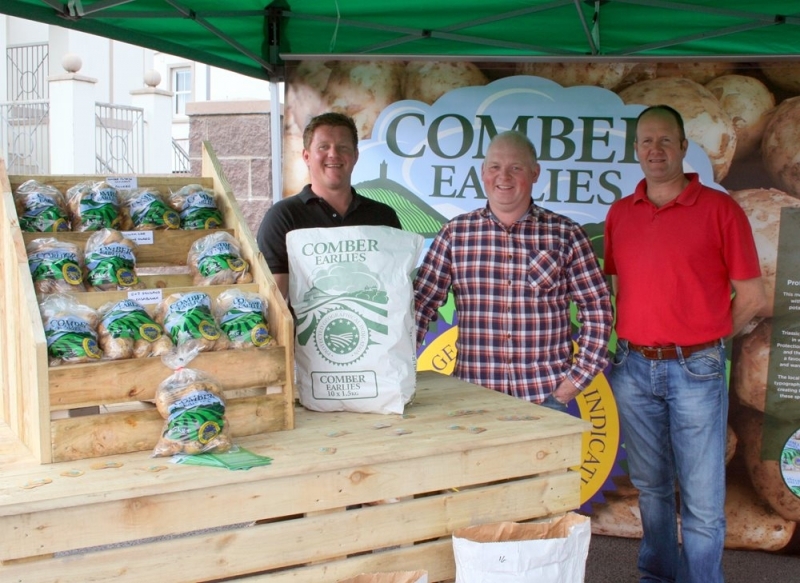 There are more reasons to visit Comber Farmers’ Market than ever before, with the monthly award winning artisan market going from strength to strength. With the finest quality produce available to try and buy, those attending are spoilt for choice with a delicious variety of dairy, baked goods, meat and fish, plants and flowers, jams and chutneys, charcuterie, fruit and veg and much more. 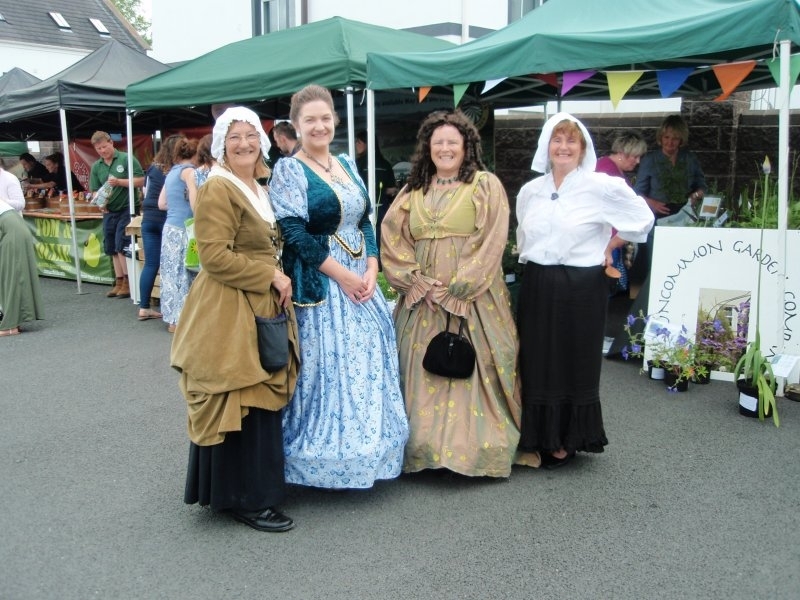 June is a big month for the town as the Comber Earlies come into season, celebrated at the Comber Earlies Food Festival on 17th June. 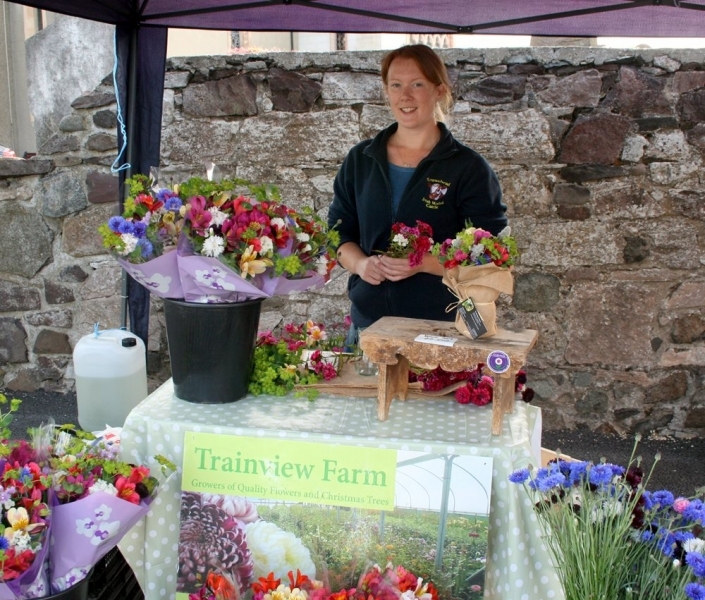 Along with Comber Farmers’ Market this fantastic event places the town firmly as ‘The Home of Great Taste’. Held in St Marys Church car park of Comber Square the first Thursday of every month from 9am to 1.30pm, Comber Farmers’ Market is well worth a visit. Car parking is available in nearby public car parks, at Parkway on Killinchy Street and the car park of 1st Comber Presbyterian on High Street. Find out more about the popular monthly food event on Twitter, Facebook or Instagram.